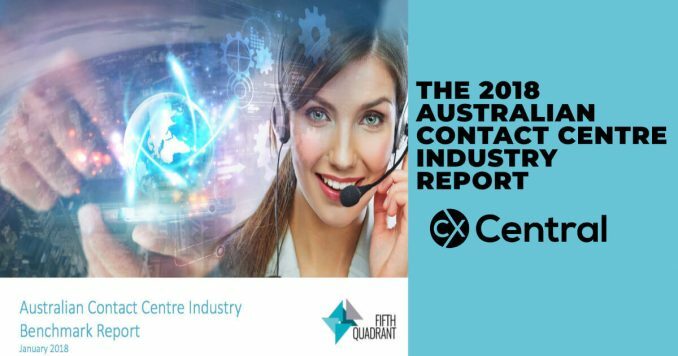 Its been a long time between drinks but Fifth Quadrant have finally released their long awaited 2018 Australian Contact Centre Industry Report. 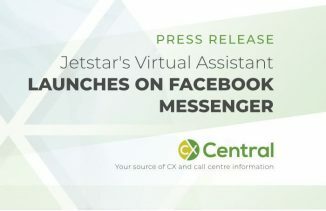 There’s a heap of information (138 pages) of data collated from 143 contact centres in Australia ranging from centres under 20 seats (21%), 20-99 seats (50%) and over 100 seats (29%). 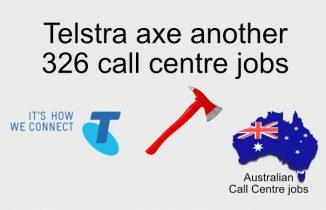 There were certainly some interesting results with some key surprises on the rate of staff turnover and the reduction in offshore call centres. The sample size is well down on previous reports so this may skew the data somewhat in addition to significant changes in employment status such as the increasing use of contractors that I suspect also skews some of the staffing figures. Regardless, its great to get a report again and hopefully with some renewed efforts from everyone in the industry next years will be bigger again. You can purchase a full copy of the report from Fifth Quadrant who have kindly offered our readers a 10% discount. Just click here to access the discount. Read more articles on KPIs & Metrics in call centres and customer experience. Find courses and conferences – Search our Events Calendar to see what’s coming up. Find suppliers – Search our Business Directory to find everything from consultants to technology. Ask others – Join our Facebook Group. It’s a great place to ask questions, benchmark, network and more. 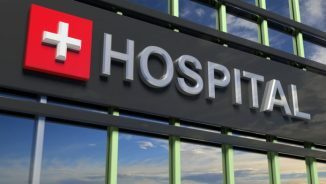 The ATO has lost a workers compensation case after a call centre coaching session puts worker in hospital but is it the right decision and is it setting a dangerous precedent?